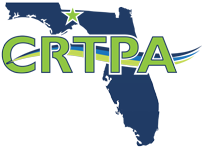 The CRTPA adopted the agency’s UPWP at its May 15 meeting. 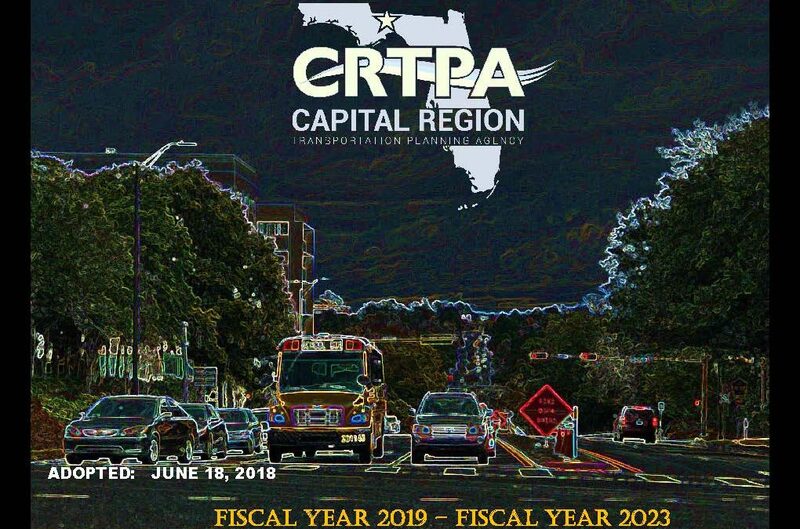 The document provides the CRTPA’s work plan for the next two (2) years and was modified in August 2018. To view the UPWP, click here.